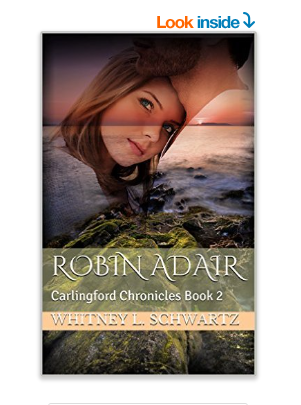 Author of Grace Like Rain & the Carlingford Chronicles series. Crofton jumped first, landing solidly on the floor of the moving boxcar. Nina leapt after him, grasping the handle of the partially open door and swinging into the car beside him. “One Hoboken special and a turkey club, no onions.” Mia’s voice rose over the sound of the crowd outside the food truck. A warm California breeze blew in through the open window, smelling like fried onions and saltwater…and Mia’s orange blossom perfume. Ben flipped two filets of chicken on the sizzling griddle before moving to work on the sandwich order. With a glance out the window, he saw it belonged to their last customer. Relieved, he finished up the order, and fifteen minutes later, he was slouching into a folding chair at the back of the truck. He ran his fingers through his hair, let out a long sigh, and propped his feet up on a cooler. 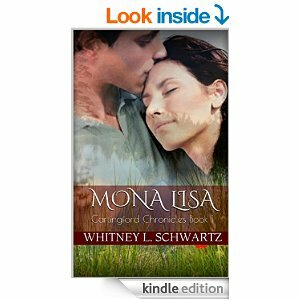 Mia pulled off her baseball cap, and her coffee brown curls tumbled around her shoulders. Results for the last challenge. Champion: Charles W. Short for his story Danny and Kallie. So…this is my last Thursday 360 post. 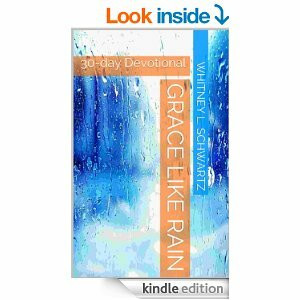 I’d like to thank you all who have supported and participated in Thursday 360. Thank you all for your stories–all the humorous, heartfelt, and unique entries throughout the weeks and months. Good luck and God bless you all. 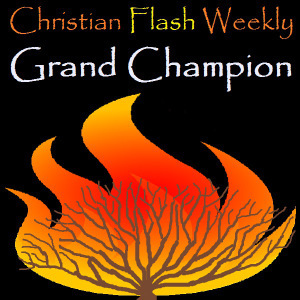 If you’re interested in another great contest to help you hone your short fiction skills head over and check out Christian Flash Weekly hosted by Charles Short. 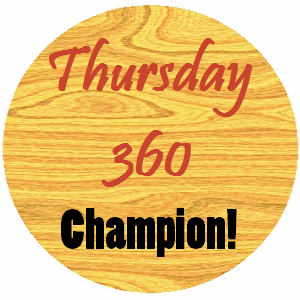 Okay, so I forgot and missed getting my Thursday 360 post out last Thursday. Therefore an entry meant for last week was posted on the previous weeks’ post, but since it was my fault for not getting the post out, I’m just going to count it for the right week. Also, due to a couple different contributing factors (including the fact that my life is going to be getting busier), this is going to be the last Thursday 360 challenge. I will post the results next Thursday in a farewell post. 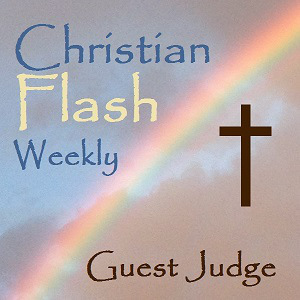 Are you a Christian writer? Think you can write a mind-blowing short story in 360 words or less? Let’s see what you’ve got! Need some great stock photos for your project or blog? 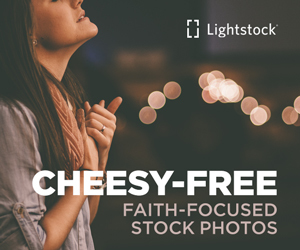 Check out Lightstock.com!